Virginia small farmers are expressing a growing interest in raising small ruminants, especially goats and hair sheep. Small ruminants are attractive to small, limited resource farmers because they generally require less labor and feed inputs when compared to other livestock such as cattle or swine. Coupled with surging immigrant populations (Indian, Middle Eastern, Caribbean, Asian, African) on the eastern seaboard, high market demand exists for lamb and goat meat to create native homeland recipes. The importation of goat meat into the U.S. has increased over the years to meet this demand, and in 2012, the U.S. imported goat meat valued at $72.1 million. Similarly for lamb, the U.S. continues to import to meet current demand. 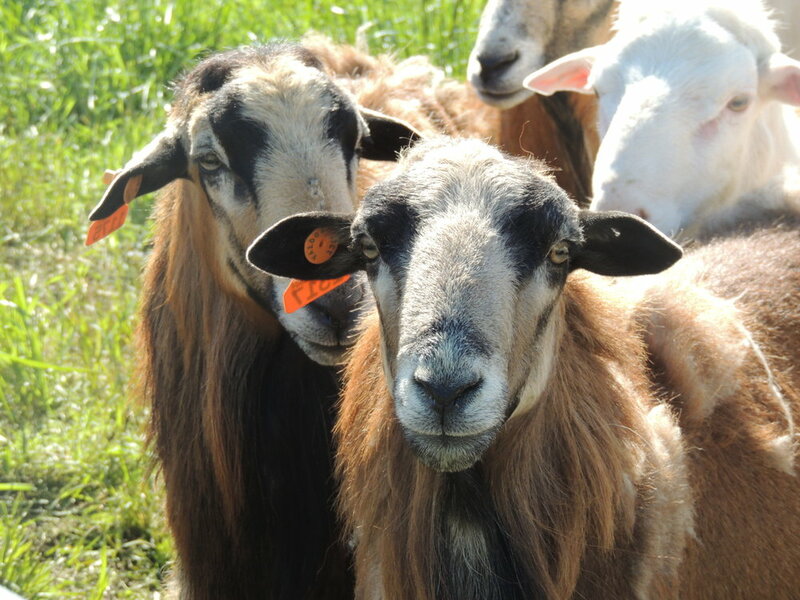 This provides a gap for limited resource farmers in many states, including Virginia, to take opportunity of and gain additional income from an alternative farming venture such as small ruminants. Due to opportunity that exists for our farmers, the purpose of Virginia State University’s small ruminant Cooperative Extension program is to provide applied research and unbiased research-based programs on small ruminant production and management in Virginia. The program’s primary audience is new and beginning, small-scale, limited resource, socially disadvantaged and military veteran farmers in the state.